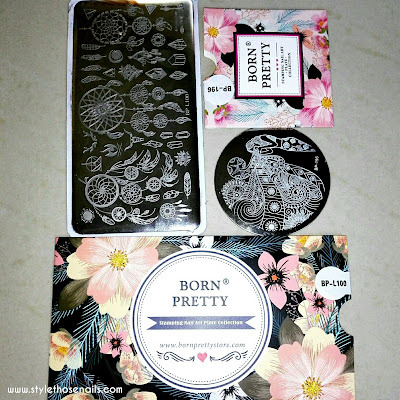 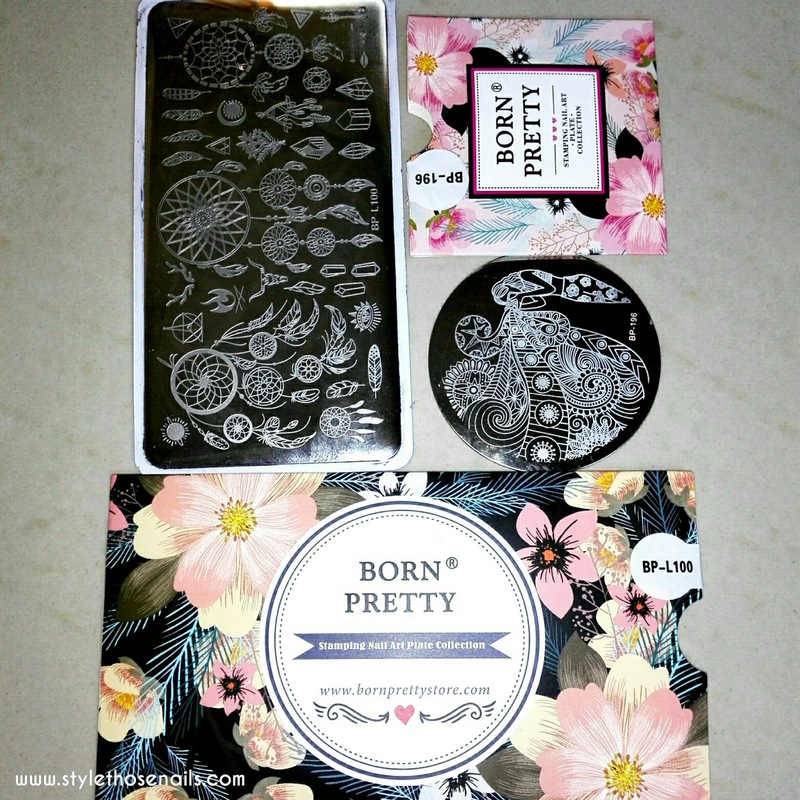 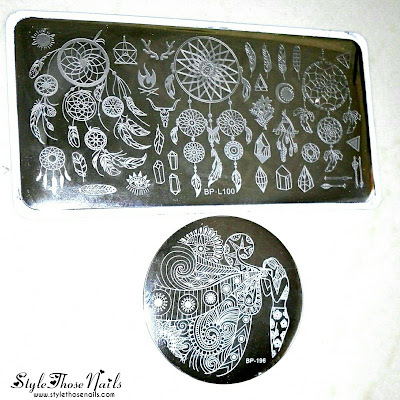 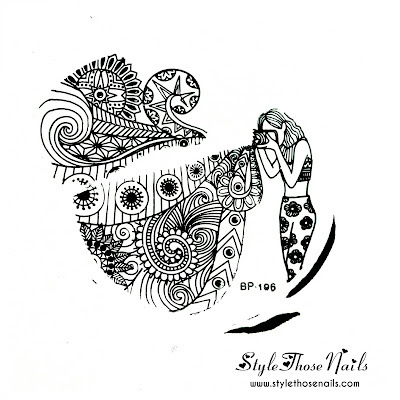 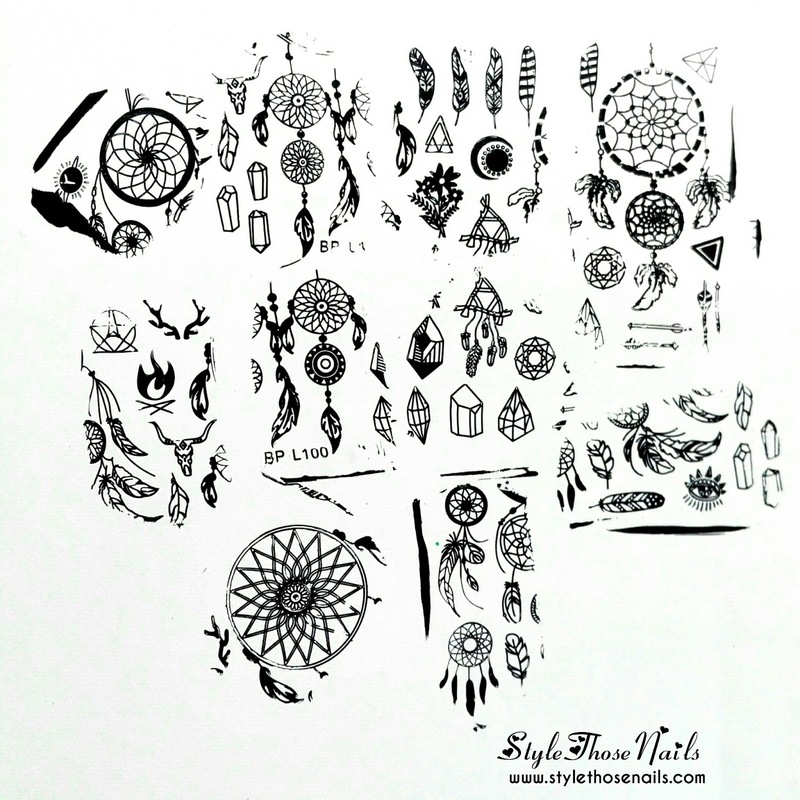 Both of these plates are of good quality and I highly recommend to get them if you are a stamping nailart addict :D. All the images are well etched. I had no problem with anyone except one (watch video below about which one I am talking?) 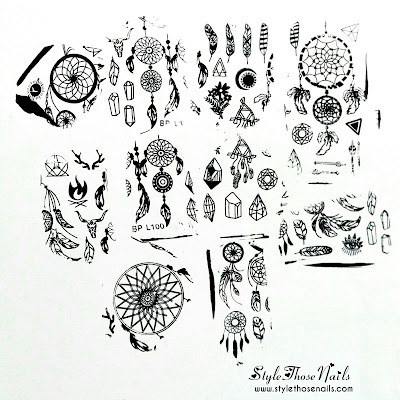 You can see swatches of all images below.